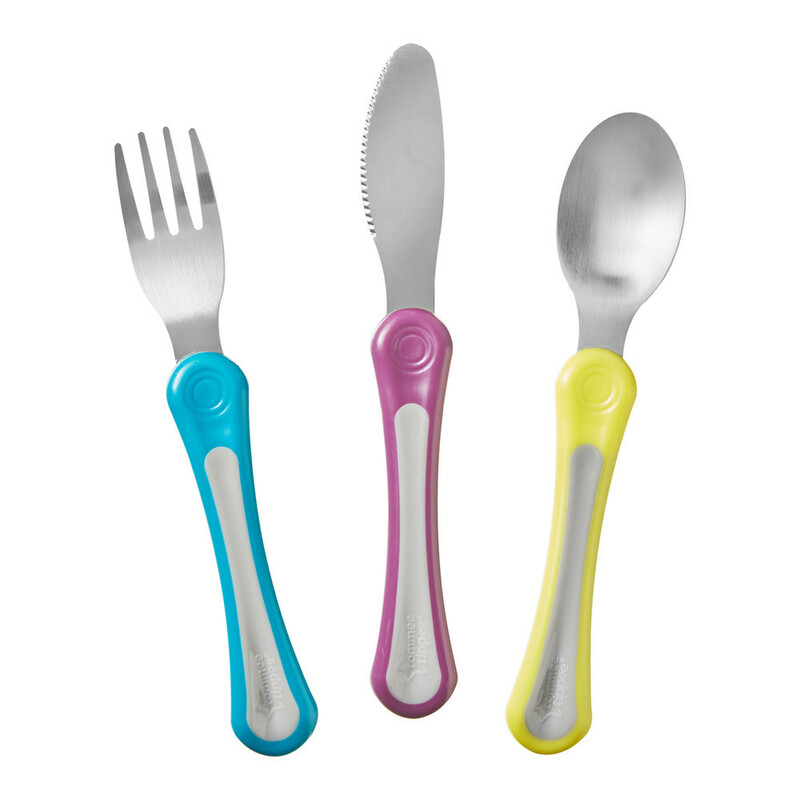 Our first grown up cutlery set is intuitively designed to make your little one feel grown up at meal times. Lightweight and easy to hold, our cutlery allows your toddler to move from soft handled feeding spoons to metal cutlery easily. Age: 12 months+.